Everyone is welcome in the Real Food Revolution. 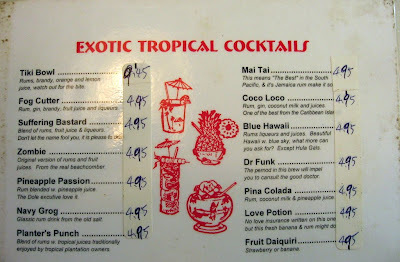 Cocktail menu from the worst Chinese restaurant I've ever had the misfortune of visiting. The menu almost made the threat of food poisoning worth it.